Well, the most awaited moment has come! It took me a while to choose the winner, but here it is! 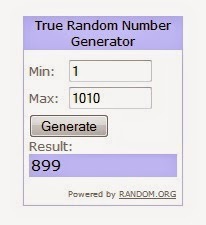 I had 100 comments on this giveaway and 1010 counted entries. 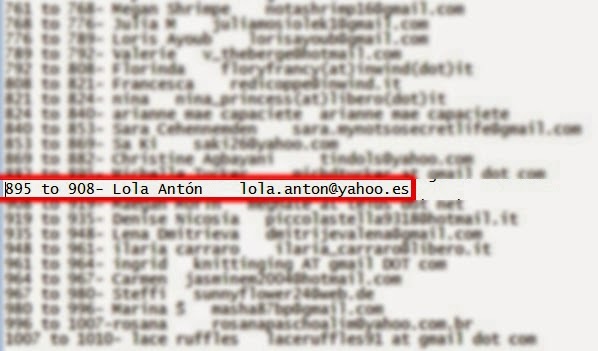 The winner is Lola Anton !!! Congrats, dear! I will send her a confirmation mail, so if Lola doesn't answer within 48 hours a new winner will be chosen. Thank you all for entering this giveaway and don't be sorry you didn't win, maybe next time you'll be the lucky one. I plan having a giveaway every month, so stay tuned. Soon I'll have another giveaway, so don't miss out!